When we plan Egypt Holiday, we take some activities for granted. But sometimes we miss out on many fun activities along the way because we had no idea and didn’t plan our budget that way. 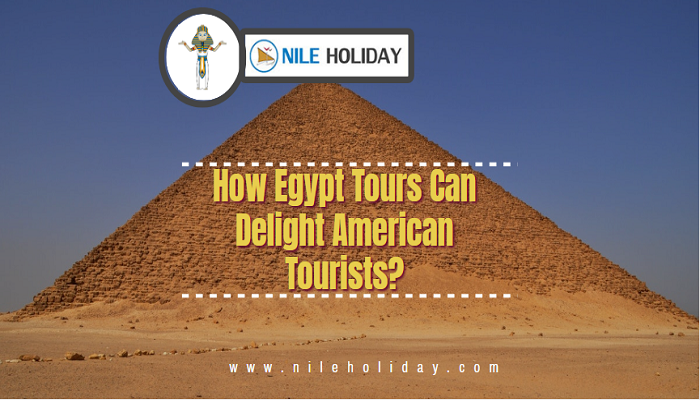 So need to consider the Activities In Egypt before going for Egypt Tours. • Beach activities like kite surfing, wind surfing etc. • Underwater adventures like scuba diving and snorkelling etc. And when all and above is finished comes a very important activity- Shopping. This one is a must do for any foreign visits. And collecting souvenirs is a part and parcel of any holiday, foreign or not. So make your guide include that in your Itenary. 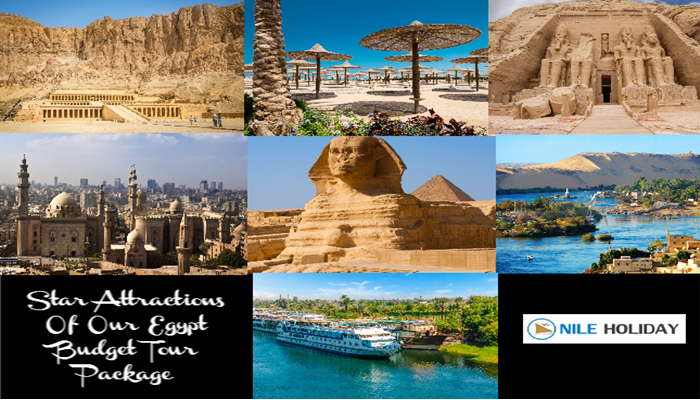 With NILE HOLIDAY, you can get the best of all these activities.